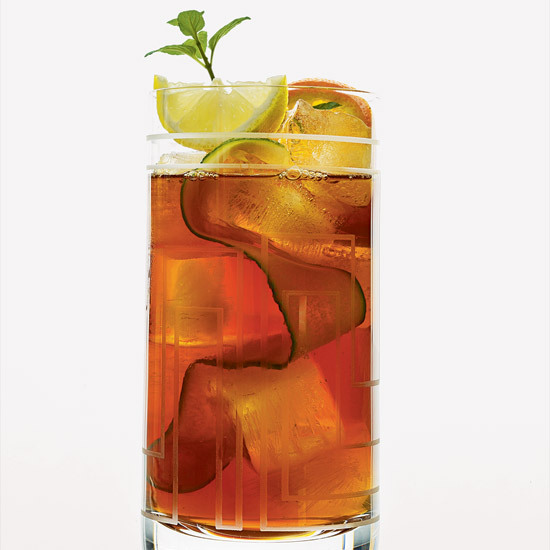 From the classic Pimm's iced tea to a strawberry-lemon mojito, these recipes are perfect cocktails for the highball glass. 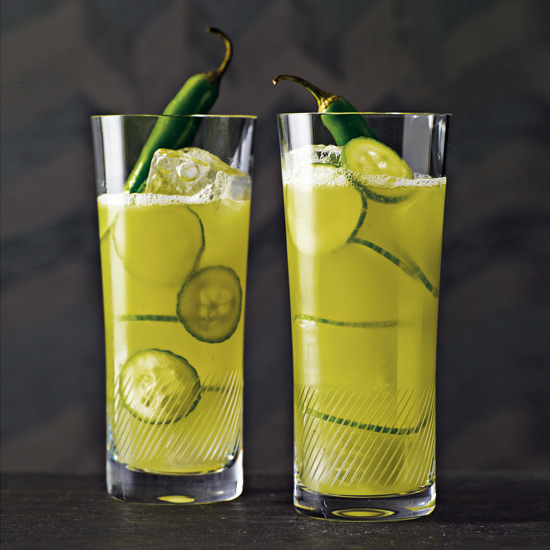 "In southern Spain, they love rebujitos," says Washington, DC, bartender Derek Brown about the sherry-lemon soda spritzer. He gives his version a pleasantly bitter boost with Suze, a French aperitif. "It's refreshing," he says, "but you get a little more than just sweet and easy." 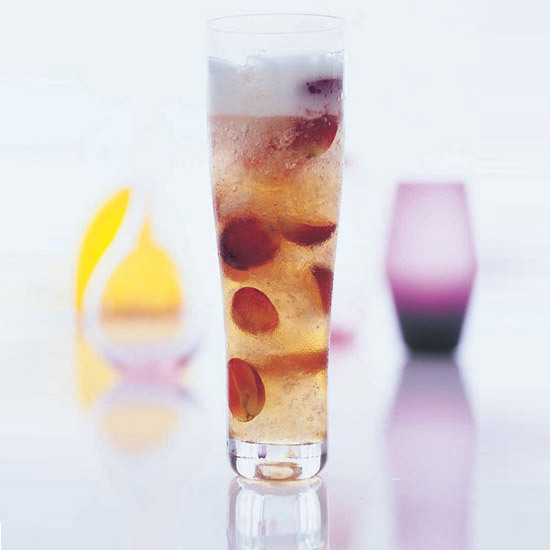 A classic drink called El Diablo (tequila, lime juice, Crème de cassis and ginger ale) inspired Philip Ward's Dahlgren. He replaced the ginger ale with club soda and ginger syrup—it has more zing—and the cassis with tawny port. 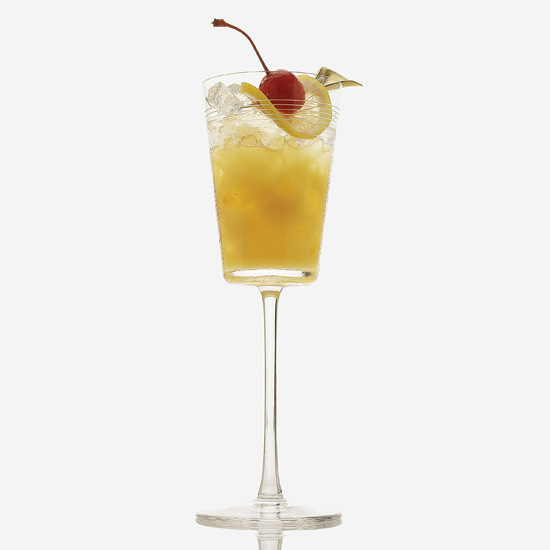 The Fog Cutter is a classic concoction from the legendary Victor "Trader Vic" Bergeron. Forbidden Island owner Martin Cate not only serves the tiki drink, at his bar, he's also the registered owner of California license plate FGCUTTR. 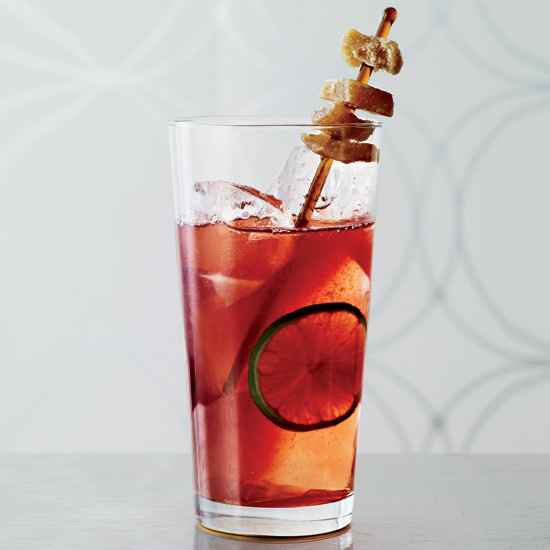 This cocktail's name is a play on both the Spanish word for watermelon, sandía, and "incendiary," referring to the peppery tequila and the spicy ancho chile rim. 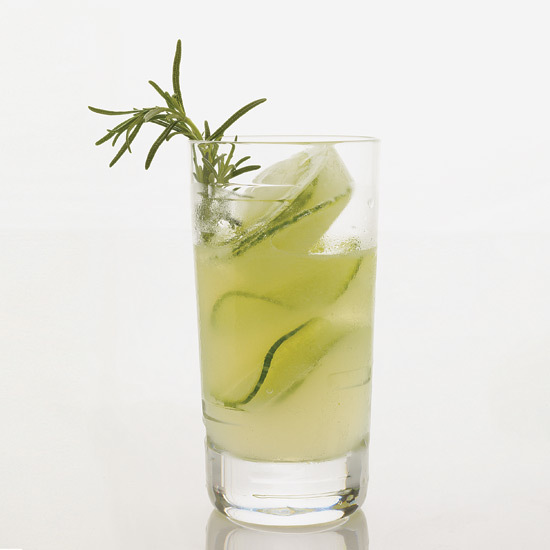 This cocktail has two magic ingredients: Galliano, an anise-scented Italian liqueur, and lemons roasted with bay leaves. Pimm's No. 1, a gin-based aperitif invented by London bar owner James Pimm in 1823, is the quintessential English summer-afternoon drink (and the traditional drink of Wimbledon). Here, Jamie Boudreau combines it with tea, another beloved British beverage. Tequila's Restaurant in Philadelphia is known for its authentic Mexican menu and selection of nearly 100 tequilas. 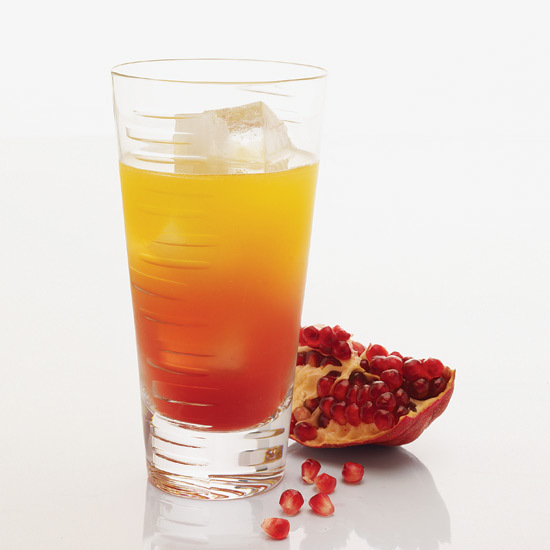 Sweet passion fruit nectar balances out the smokey mezcal in this orange-hued cocktail. 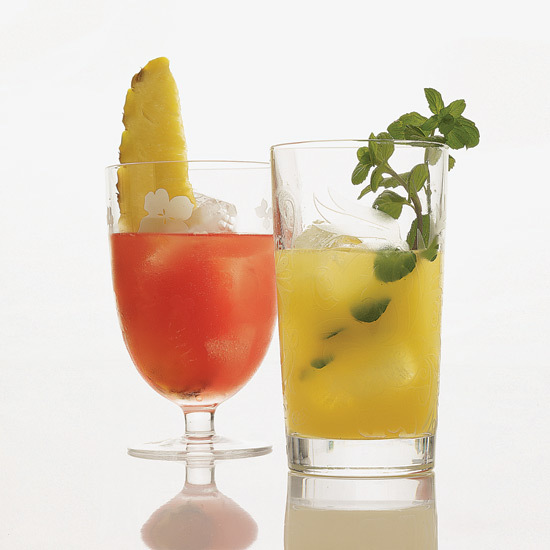 This spicy and fruity concoction was Jacques Bezuidenhout's entry in Tabasco's 2008 Hottest Bartender Contest. The drink won first prize. 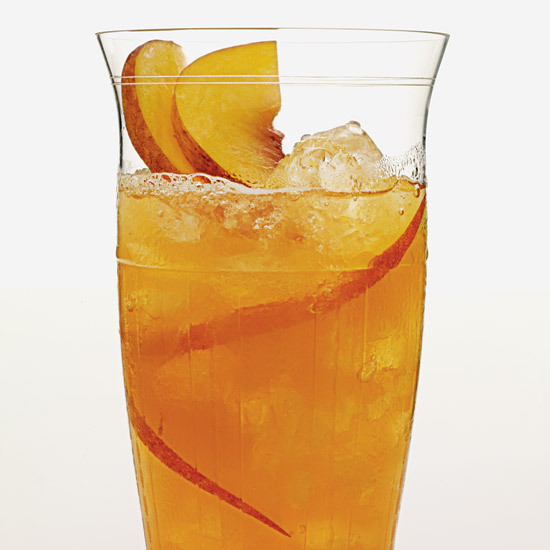 A fizzy, refreshing drink, this peach donkey recipe gets its flavor from a ginger liqueur. 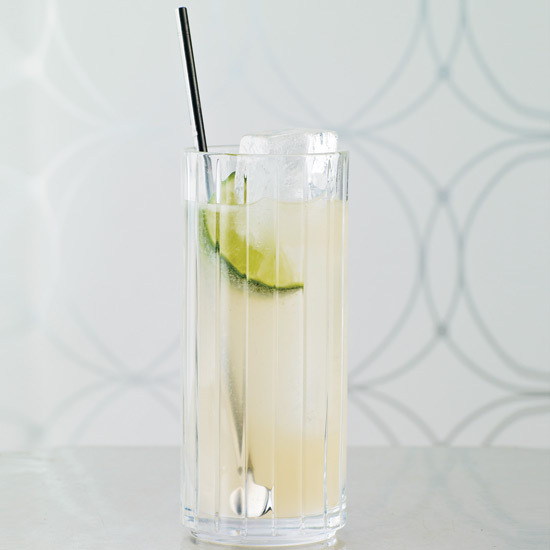 This subtle variation on a Vodka Collins—lemon juice, sugar, vodka and soda—pairs well with the clean, light flavors in star chef Jean-Georges Vongerichten's Asian-inflected cooking. While unpacking rarely used bottles of booze the day before the lounge opened, The Violet Hour co-owner and bartender Toby Maloney took time to concoct this drink with Cherry Heering in what fellow owner Jason Cott calls "a mad flash of inspiration." 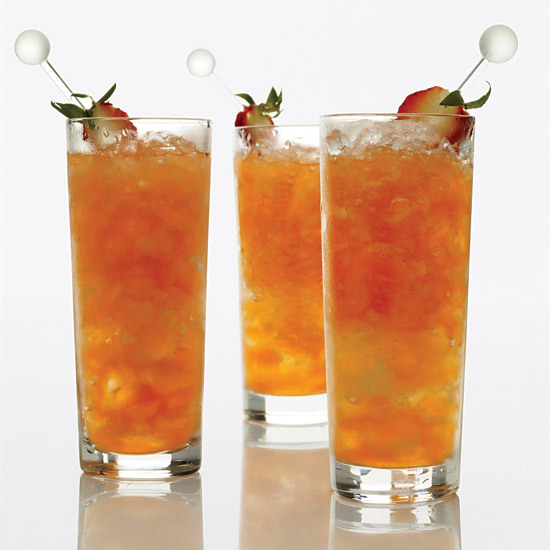 Strawberries sweeten these mojitos from mixologist Joaquin Simo. This tropical drink features both sweetened coconut milk and whole milk, blended together with banana, apple juice and peach nectar. 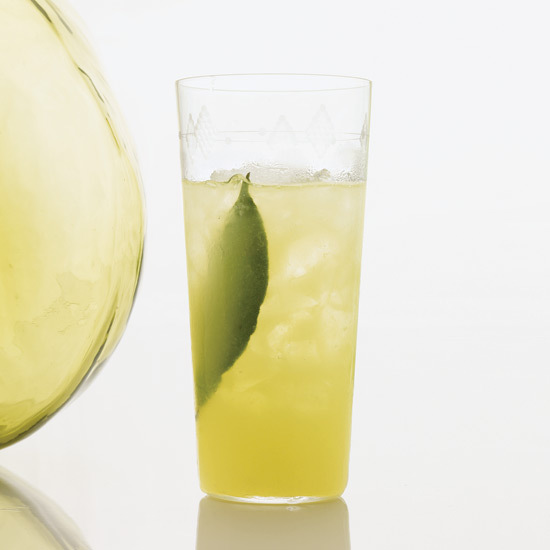 This is mixologist Philip Ward's take on what might be Mexico's most popular tequila drink. 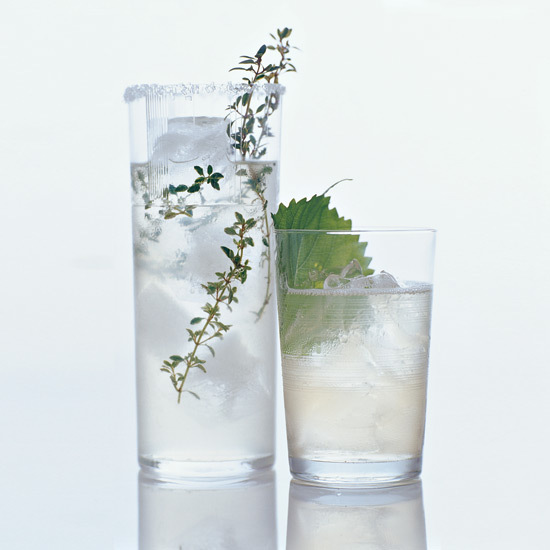 Instead of using bottled grapefruit soda, he combines grapefruit juice, simple syrup and club soda. 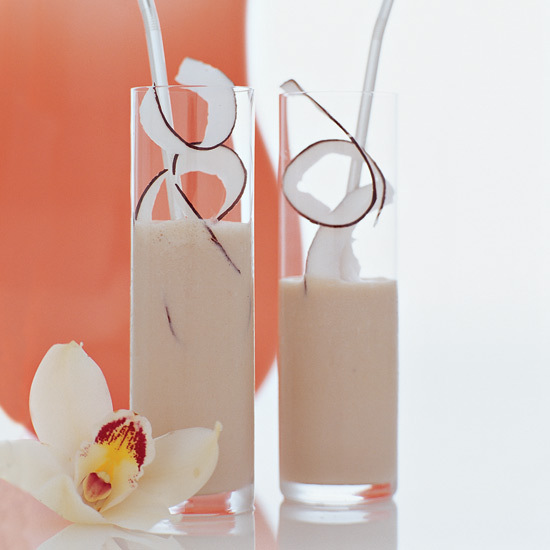 The secret ingredient in this bubbly champagne cocktail is coconut water.